"Try to learn something about everything and everything about something" is a brand spanking new blog by Karli. She's awesome and kind of funny. You should go check her out. Cool I will def check her blog out!! 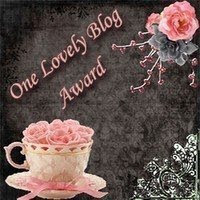 I love new blogs! i love your new look! very cool!